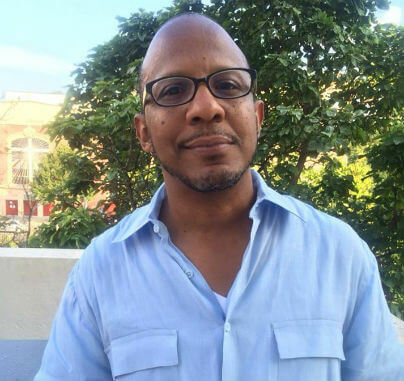 George Alexander the principal and founder of Galex Media Group, LLC, a full-service television, film, video production and publishing company and has been nominated for an NAACP Image Award ad a producer. 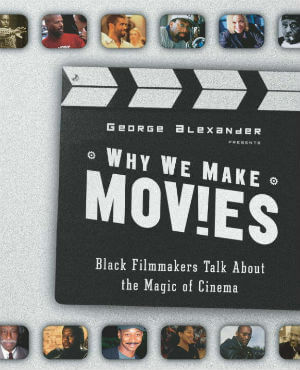 A former editor-at-large at Black Enterprise magazine, George wrote the January 2008 cover story, ”Why Barack Obama Should Be President.“ George is the author of the Doubleday books Queens and Why We Make Movies: Black Filmmakers Talk about the Magic of Cinema. Before pursuing his creative dreams, George served as a vice president at Westpac Banking Corporation in New York. After banking, he spent four months in Paris where he wrote comedy sketches, studied classic American films, and completed immersion French studies. 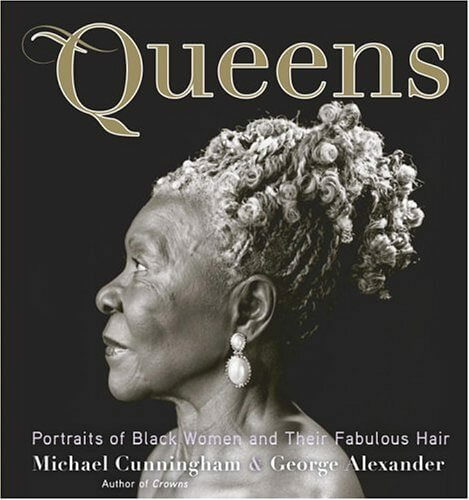 A native of Mobile, AL, George is a graduate of Morehouse College and Columbia University Graduate School of Business. Tell us how much you like George Alexander.